Heartthrob actor Nam Joo Hyuk returned to Malaysia to hold his second fan meeting <Current> at KLCC Plenary Hall on 23rd March 2019. As you might not know, Nam Joo Hyuk has visited Malaysia back in 2017, which also marked his first overseas tour in Asia. Fans were extremely delighted as the rising star decided to make a second stop in Malaysia as a part of his ‘Current’ 2019 tour. The 25-year old actor is known for acting in notable roles in various dramas, including ‘The Light In Your Eyes’ and ‘The Bride of Habaek’. However, the breakthrough role that stole the hearts of viewers when he starred in Weightlifting Fairy Kim Bok Joo – where he gained massive popularity as swimmer Jung Joon Hyung. 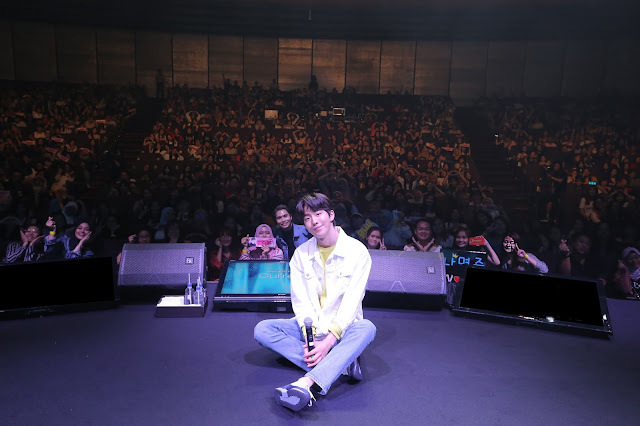 With that being said, it is obvious that Nam Joo Hyuk still receive continuous love and support as the venue was filled with over hundreds of fans who came all the from different cities and countries to see the actor. After the first performance, Nam Joo Hyuk took his time to introduce himself to the crowd. The MC of the night was great at keeping the crowd entertained, she taught the actor multiple Malaysian words including, ‘Bagus’ (Good) and ‘Saya Cinta Kamu’ (I love you). 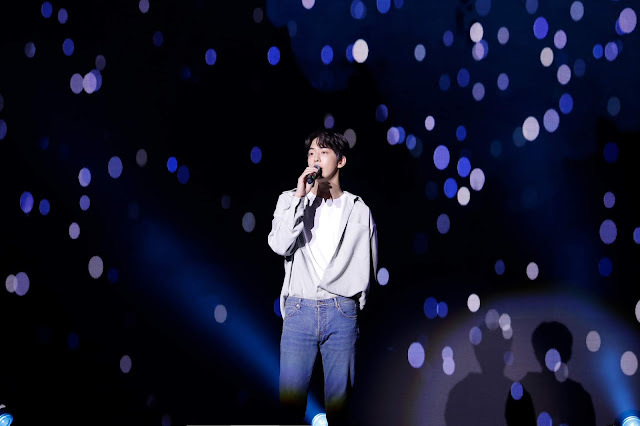 Nam Joo Hyuk being witty as always, he said, “Apa Khabar, Saya Cinta Kamu” repeatedly to the crowd, leaving the fans bursting into laughter from his enthusiastic charm. His bright smile was never missing as the actor continued to serenade his fans and participated in games. Nam Joo Hyuk also showed his personal yet laidback side, where he shares a playlist of his favorite songs and also never before seen pictures of him travelling in Sapporo and behind the scenes of his filming set. 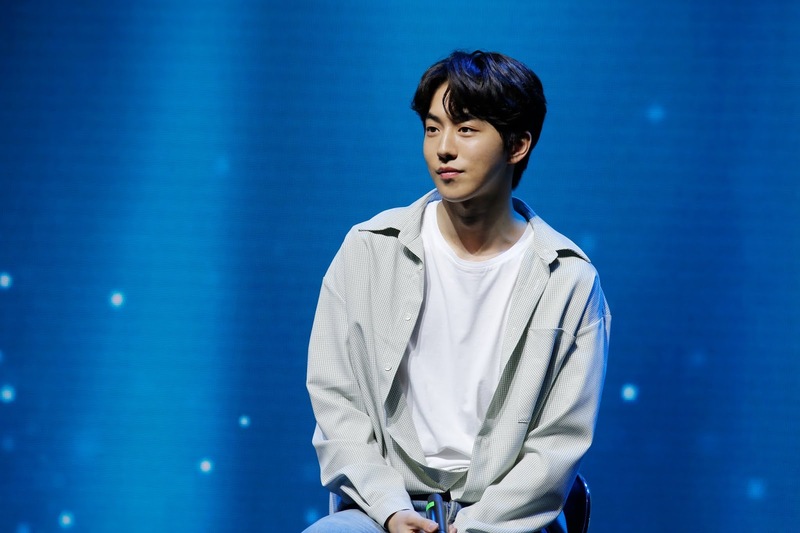 Fans should also look forward as Nam Joo Hyuk will be acting in an upcoming Netflix show called ‘School Nurse Ahn Eun Young', the actor claimed that it will be aired some time next year. “It is going to be a fun project and the filming will be starting soon as well. Please look forward to it!” said, Nam Joo Hyuk. Let’s wish him good luck and we can’t wait to see what he will unveil to us soon! 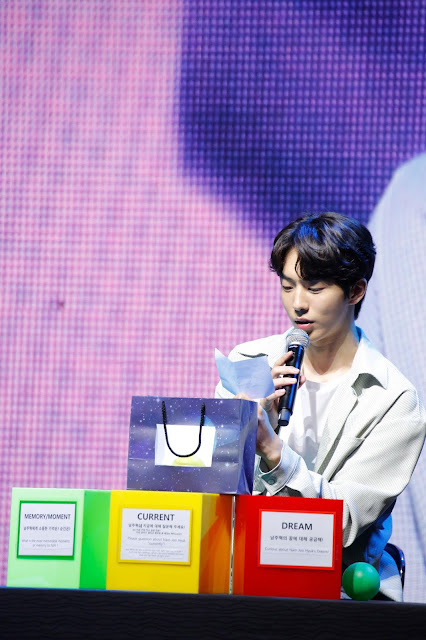 We would like to express our gratitude to GTS Marketing Sdn Bhd & Applewood for inviting us to 2019 Nam Joo Hyuk Fanmeeting <Current> in Kuala Lumpur!